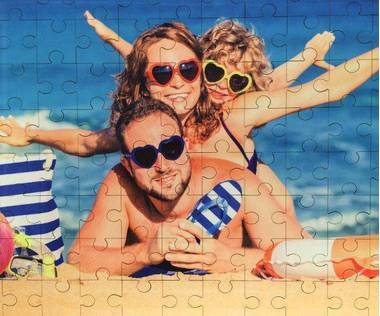 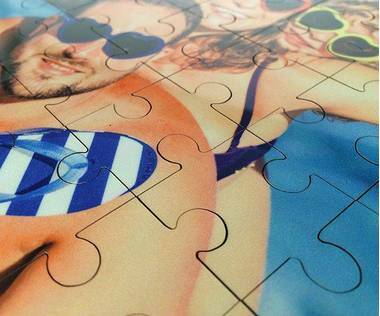 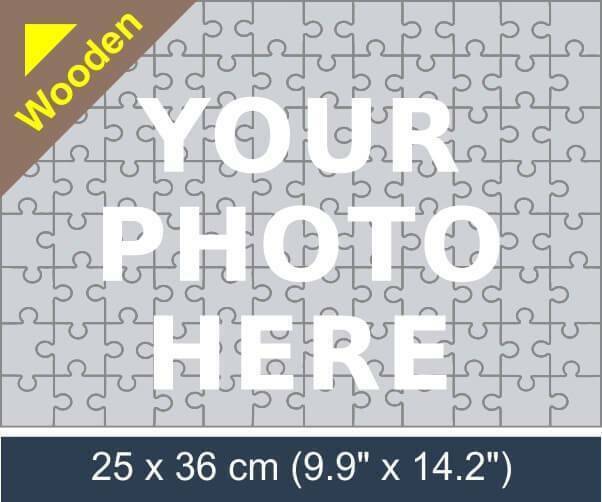 Create a 96 piece wooden jigsaw puzzle! 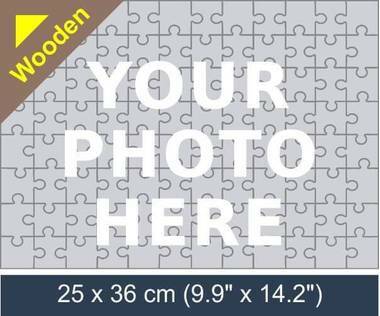 Choose a photo of your choice to create the perfect gift for any occasion such as birthdays, Christmas and Valentine's day! 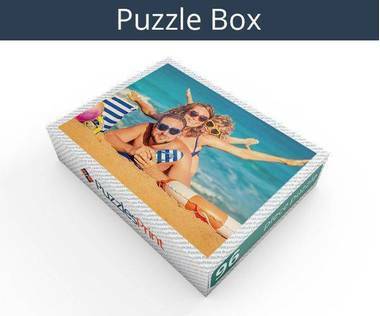 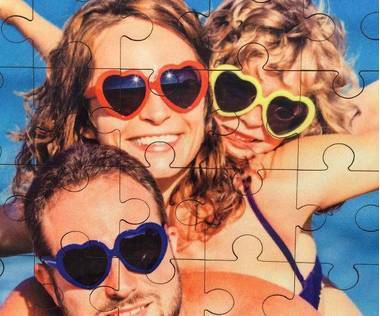 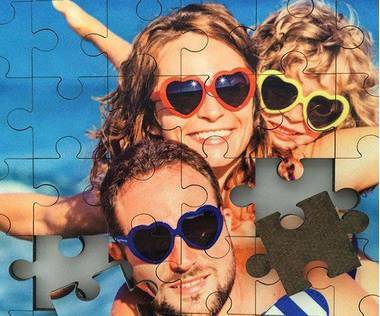 Make the occasion memorable for the receiver with your customized 96 pieces wooden jigsaw puzzle. It is a one-of-a-kind gift that you simply cannot go wrong with!